Is it possible to break the curse Of Kuopio? Did we recruit a reindeer as our new keyboard player? Is it possible to fix a loose tire with only duct tape? Though nobody asked for it, the tour diary is back! Ode In Black will play @ Rock n’ Roll Cafe, Lohja on 17.11.2018 with Lamori! A review of “Seeds Of Chaos” by Kaaoszine! Kaaoszine has written a review of “Seeds Of Chaos” album. Ode In Black will play @ Hotelli Kainuu, Kuhmo on 17.2.2018! 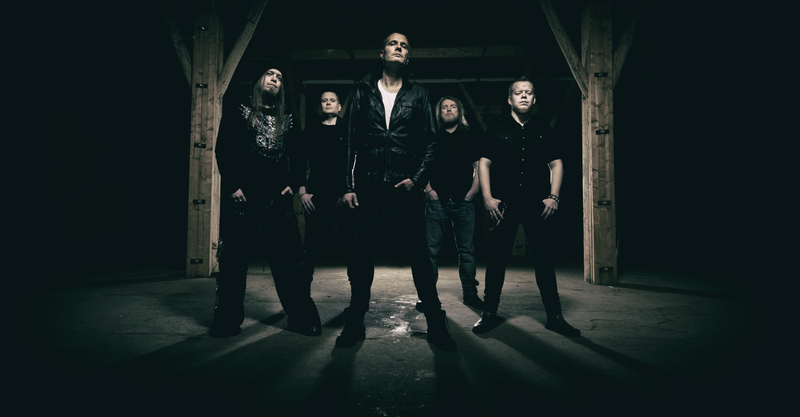 Check out a review of “Seeds Of Chaos” by Tuonela Magazine! Tuonela Magazine has written a review of “Seeds Of Chaos” album. We have released our new album “Seeds Of Chaos”! The album is available on Spotify, iTunes, Deezer, Tidal and Google Play. Viikkosavo has published an article about our upcoming album “Seeds Of Chaos”! Ode In Black will play @ Kasibar, Suonenjoki on 13.1.2018! 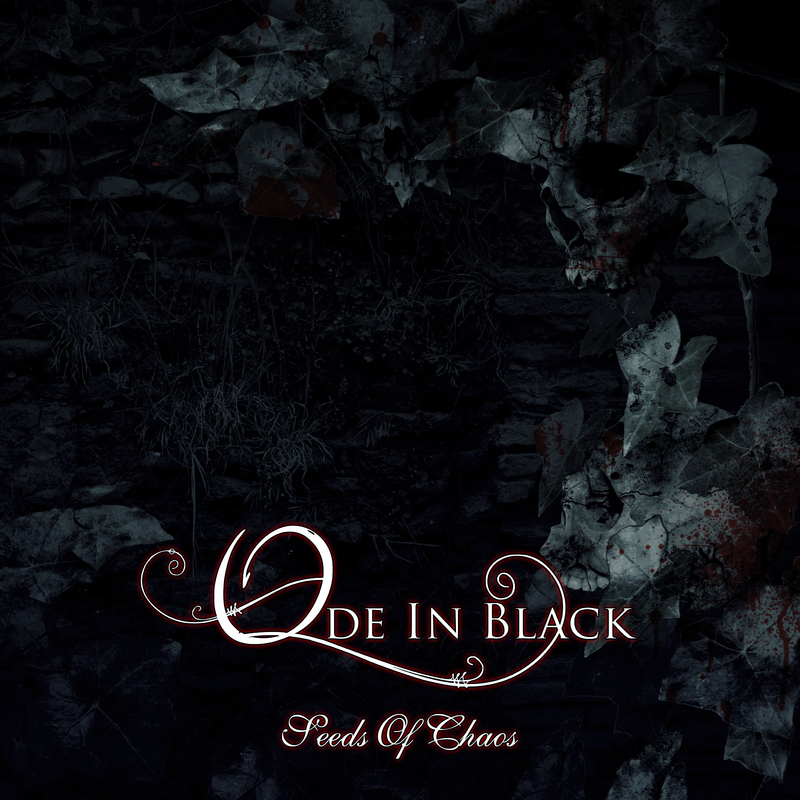 Ode In Black will play @ Henry’s Pub, Kuopio on 5.1.2018!